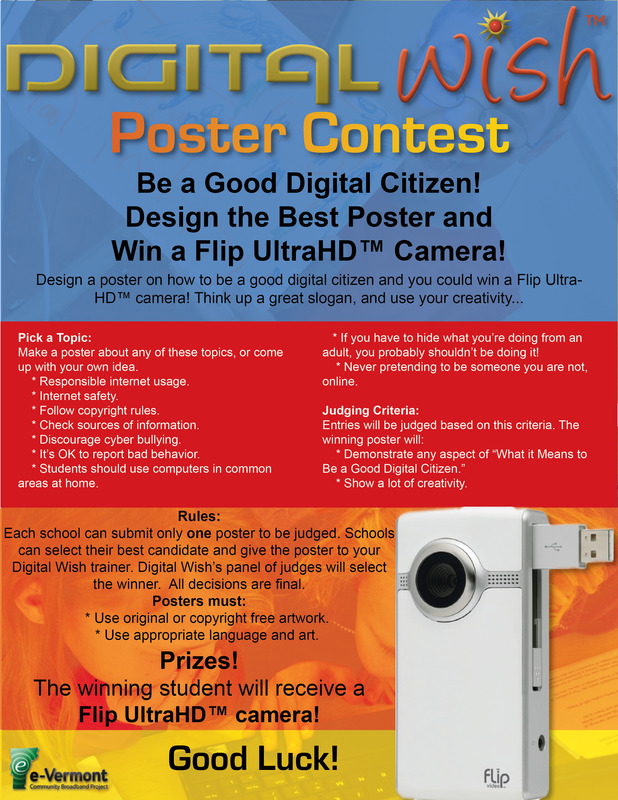 Poster Contest: Be a Good Digital Citizen! It’s easy to run a poster contest at your school. 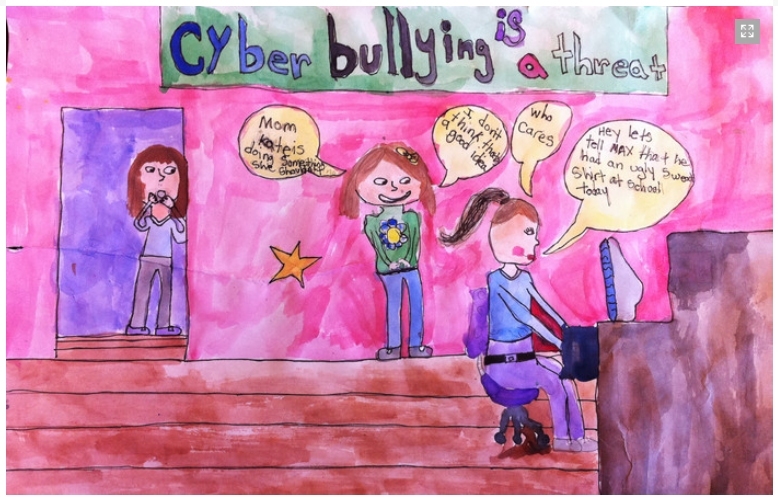 Have the students design a poster that describes how to be a good digital citizen on the internet, think up a great slogan, and use your creativity, award a prize for the best poster. Invite your students to make a poster about any of these topics, or come up with your own idea. It’s OK to report bad behavior. Students should use computers in common areas at home. If you have to hide what you’re doing from an adult, you probably shouldn’t be doing it! Never pretending to be someone you are not, online. Use original or copyright free artwork. Use appropriate language and art. Demonstrate any aspect of “What it Means to Be a Good Digital Citizen. Show a lot of creativity. Come up with your own digital themed prizes!